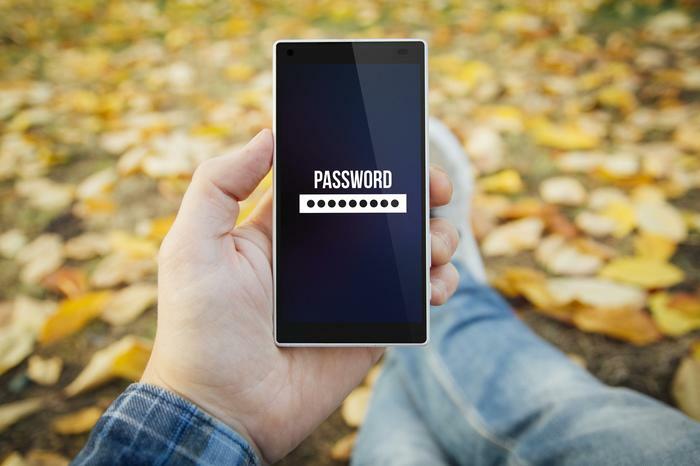 “Good passwords have nothing to do with you, your children or pets,” said Dr. Phil Polstra, Professor of Mathematical and Digital Sciences, Bloomberg University. Hackers can easily access your social media sites to figure out your name, date of birth and the names of your relatives or pets. 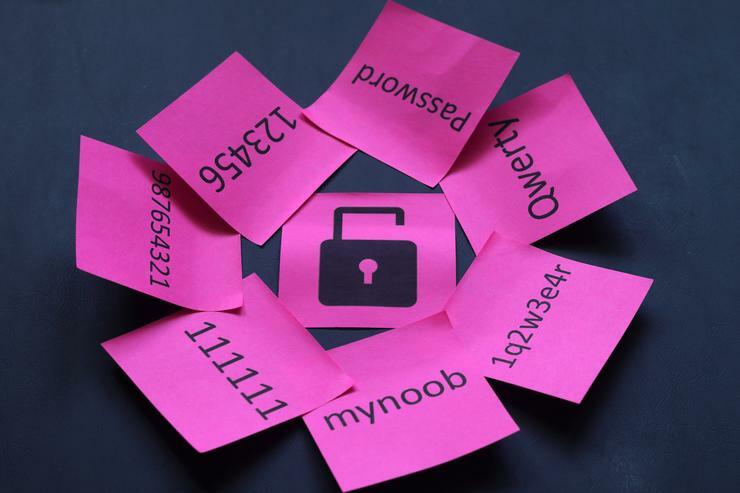 Try to avoid using these things as inspiration for your next password. Similarly, using a predictable sequence puts you at risk as this is much easier for a hacker to guess. “Put your digits, symbols and capital letters spread throughout the middle of your password, not at the beginning or end,” says Lorrie Faith Cranor, FTC Chief Technologist and Carnegie Mellon Computer Science Professor. Patterns are frequently used as passwords and can therefore be easily guessed by hackers. These include things like “123456”, “qwerty”, “abc123” or “111111”. Hackers can utilize software programs that scan the dictionary for possible password combinations. Stephen Cobb, a Senior Security Researcher at ESET agrees, saying “I prefer not to use many real words in there”. He recommends a long sentence with a collection of upper- and lower-case letters, number and symbols. Two-factor authentication is a process by which users are only granted access to their applications after providing two or more pieces of evidence proving who they are. Evidence can include knowledge (eg a PIN or password), possession (eg an ID card or security token) and inherence (eg a fingerprint, face or voice). “Don’t rely on passwords alone,” says Neil Wynne, a Senior Research Analyst at Gartner who focuses on business security. Instead, Wynne suggests adding a layer of more robust authentication, like cryptographic credentials, or a biometric identifier. Even an unauthorized party or hacker does gain access to one of your accounts, you can limit the fallout of a potential hack by using a unique password for each site you use.